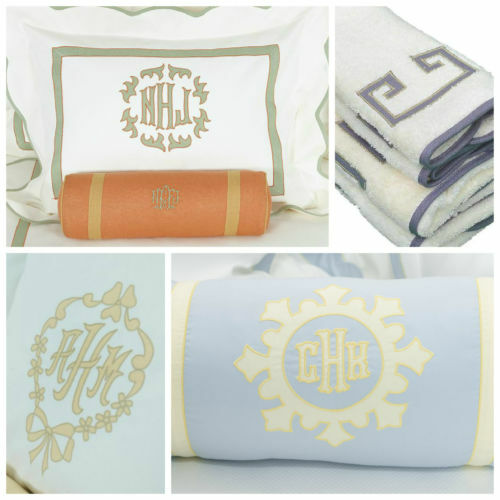 A contrast stitch is the perfect way to add color to your bedding or towels. The stitch outlines the applique design and can be done in the color of your choice. Go with something neutral or add a bright pop on our applique styles!